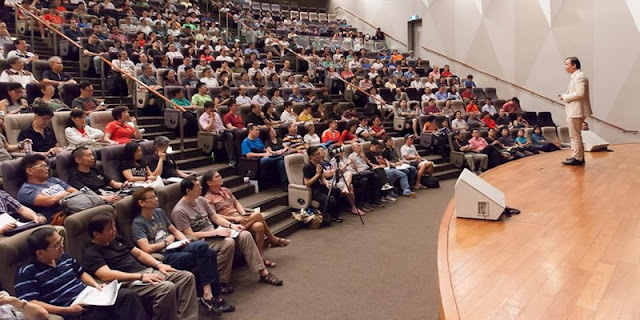 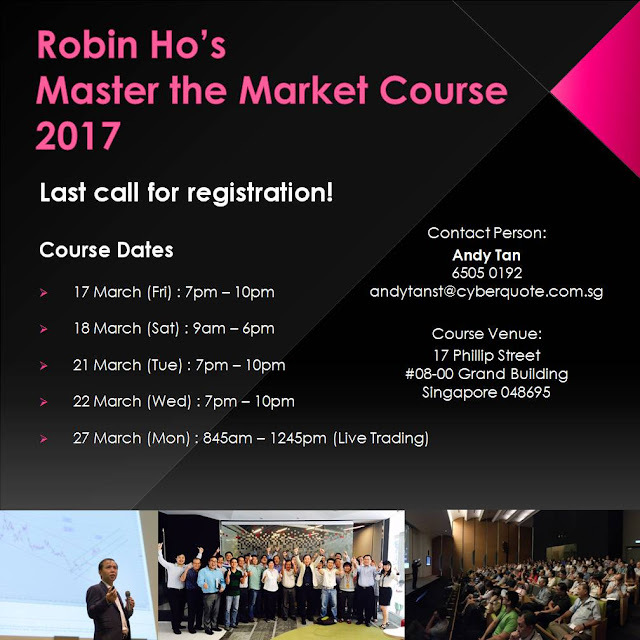 Robin Ho Smartrade: Robin's Master the Market Course - Last Call! Robin's Master the Market course will be commencing this Friday! 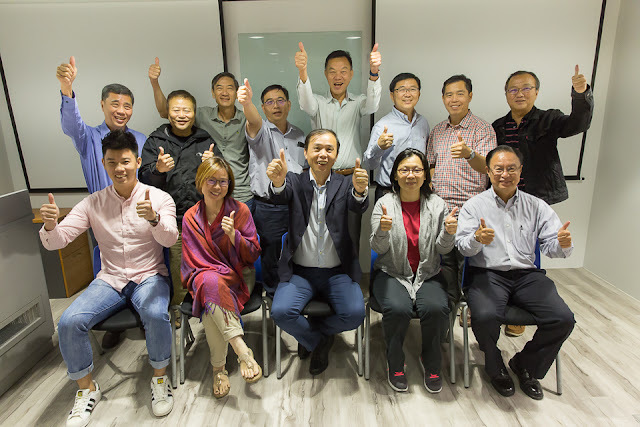 Contact Andy Tan from Cyberquote at 65050192, or email andytanst@cyberquote.com.sg to sign up!